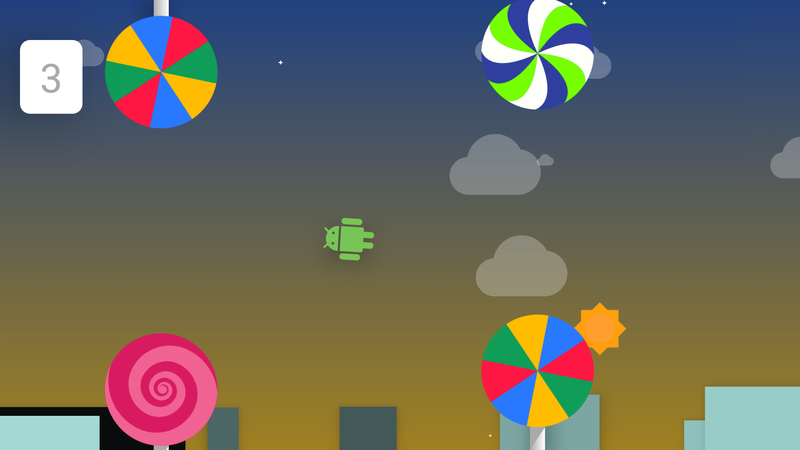 Help the Android robot to cross a land of dangerous lollipops. 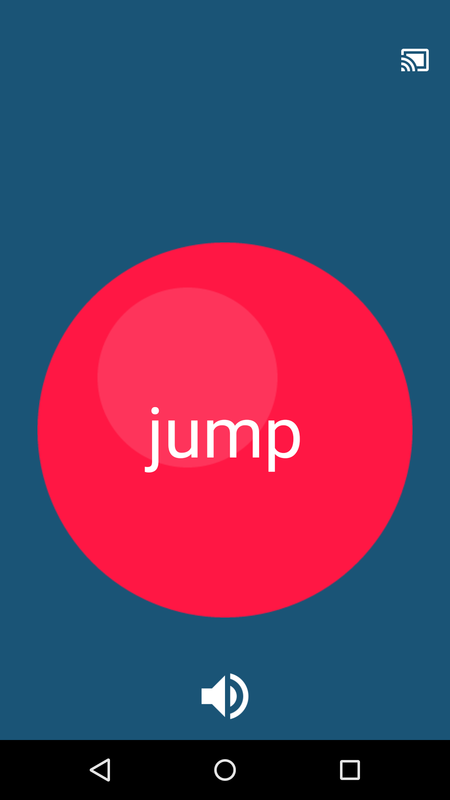 A simple game where you can test your skills. The game is based on the Easter Egg included on Android Lollipop (5.0). Available for Android 4.4 or higher.